Action Public Adjusters provides assistance for Weston Claims, with consultations that are trustworthy and providing assistance managing your insurance claim. Providing services in the wake of damage from hurricanes, leaking pipes theft, or vandalism, fire damage and much more, our team will work on your behalf when filing a claim or mitigating an unsettled claim with your insurance company. Led by owner/operator Joel Anidjar, our team has the skill and experience level to go to work for you to achieve a settlement that covers the full cost of damages and losses. Often the insurance adjuster provided by your insurance company may not be working with your best interests in mind in order to obtain full compensation for your losses. It is important that once you discover damage to your property, your first call is to the team at Action Public Adjusters. With years of experience, we are your go to option to ensure maximum compensation allowed by your insurance policy. Our adjusters will send a team to conduct a thorough investigation, gathering all the information needed at your property to properly file your Weston Claims. We will work to ensure that your claim is paid easily by submitting your claim as completely and accurately as possible. Our team is there to offer support and guidance during this difficult time and will act in your best interests when negotiating with your insurance company. 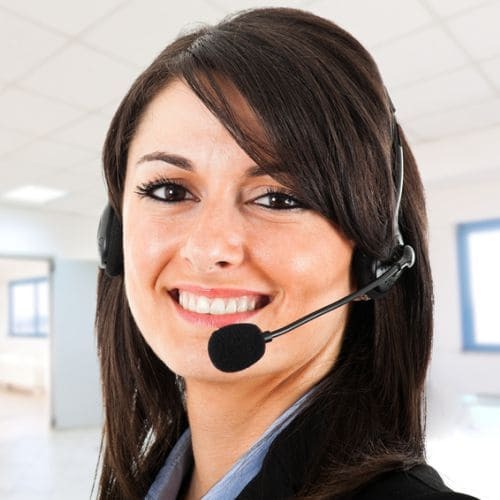 Give us a call today and speak with one of our team members in English, French, Spanish, or Hebrew.